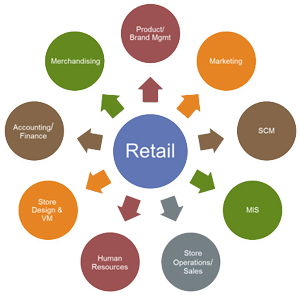 Retail Management System (PROBILZ) – Complete solution for retail businesses. Easy to use and intuitive interface, multi-system capability with total inventory control management, quick billing, purchasing, and integrated with accounts. PROBILZ™: A comprehensive retail management solution that provides end-to-end solution for retailers to manage outlets more efficiently, increase profitability, and support day to day processes effectively. PROBILZ automates the store operations, improves efficiency and has an extensive range of features like Inventory management, CRM, and Business report integrated with accounting.